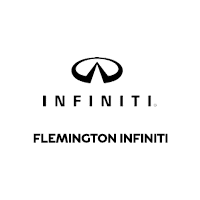 Find out your auto loan rate or monthly car lease payments with this helpful car payment calculator from Flemington INFINITI. Whether you need a car for commuting to Flemington or Scotch Plains, we can connect you with a lease or finance package at the right price. Before you explore the INFINITI Q50 or INFINITI QX60 price in greater detail, find out how they’ll fit your budget. Have any questions about the estimated auto loan interest or lease payments for your new or used INFINITI in Bensalem, PA? Contact us for financing help — or if you’re ready to buy your favorite new INFINITI vehicle at your calculated car payment estimate.